Local tribute bands ABBAMANIA Canada and Night Fever a Tribute to the Bee Gees wowed the guests with renditions of each bands’ hits. This year, OMDREB President, Charlotte Forget, chose to support Nanny Angel Network (NAN). 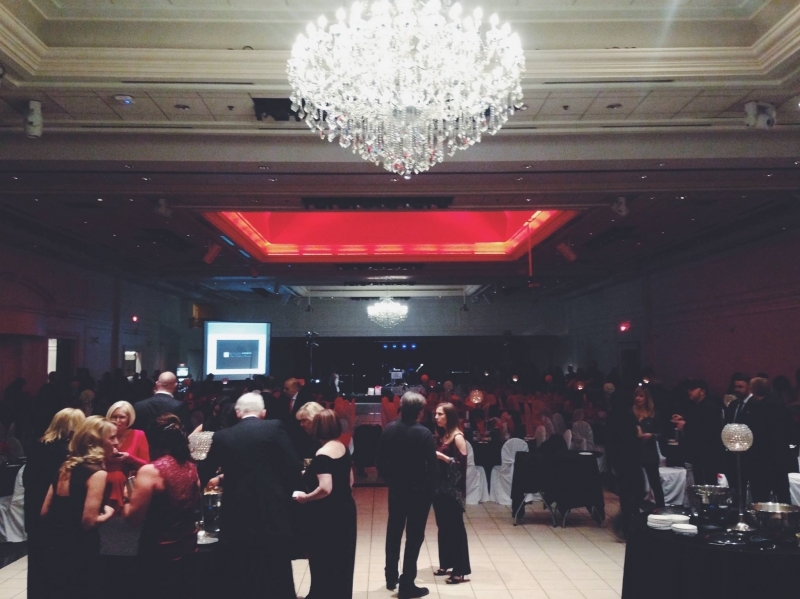 In total, the Gala raised more than $20,000 for NAN. “This partnership [with OMDREB] continues to impact the lives of countless mothers and children in the community, and for that, we are truly grateful,” Guth said. OMDREB will host more events in 2016 to support the efforts of NAN.